With an estimated 71% of business using Instagram, the platform has been growing at an exponential rate. This is great for users but for businesses means that you now have more competition than ever. 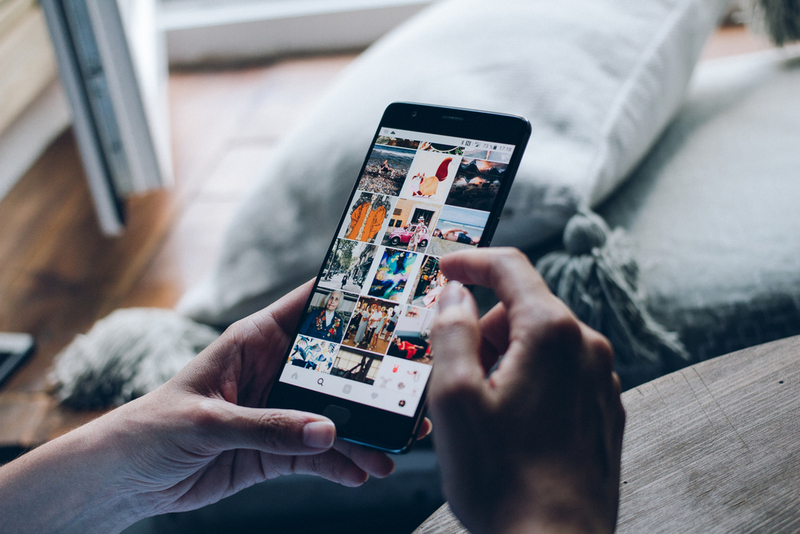 As a content marketer, keeping consistent, high-quality posts on your Instagram is no easy task; so here are 6 great, FREE tools you can use to make your life a little easier. Being able to schedule your Instagram posts in advance helps you keep your feed consistent and makes sure its easy for you to get content out every day. It can also save you a lot of time; you can prepare a week’s worth of posts in one sitting and upload them all at once and not have to worry about your Instagram content creation for the rest of the week. 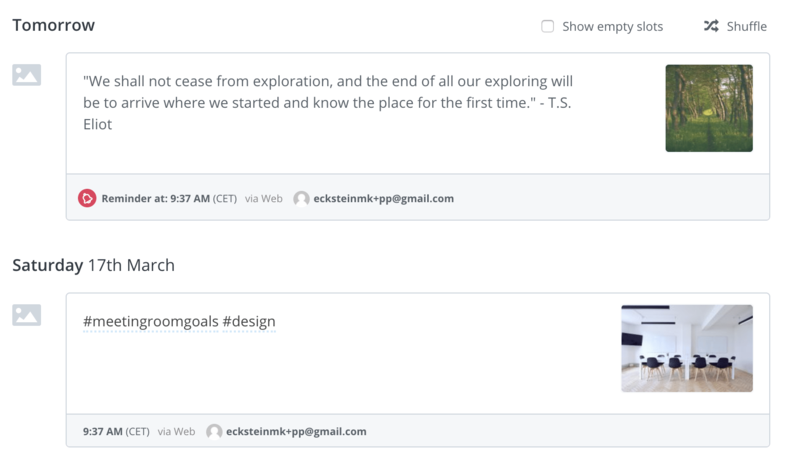 Buffer allows you to connect one Instagram account (as well as other social media accounts) on its free service, so link up your business profile and start scheduling. Instagram mobile ad revenue is estimated to hit $7 Billion this year. More and more businesses are seeing the advantages of using Insta ads, especially stories. But how can you create professional looking ads that will stand out as your audience tap through their stories? StoriesAds is a free tool that can help you make professional and engaging Instagram Story ads. 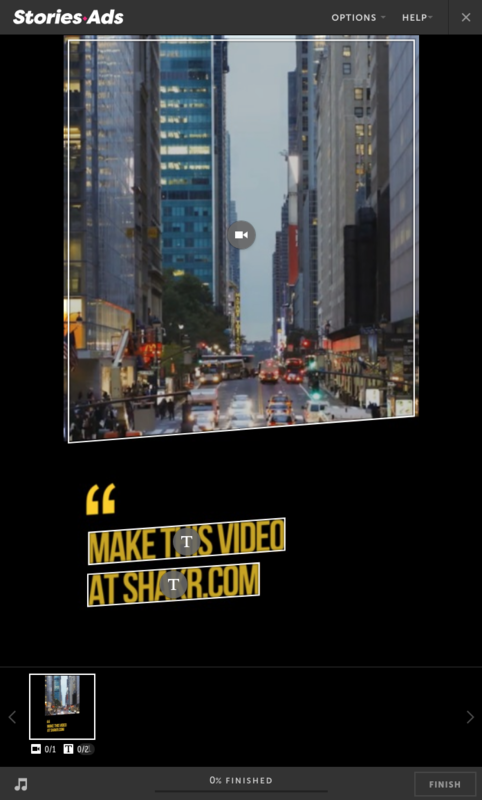 There are 16 great templates for you to choose from that will help you create stunning story videos. The site does state “Free for a limited time”, so in future, it may become a paid tool (but fingers crossed that won’t be any time soon). 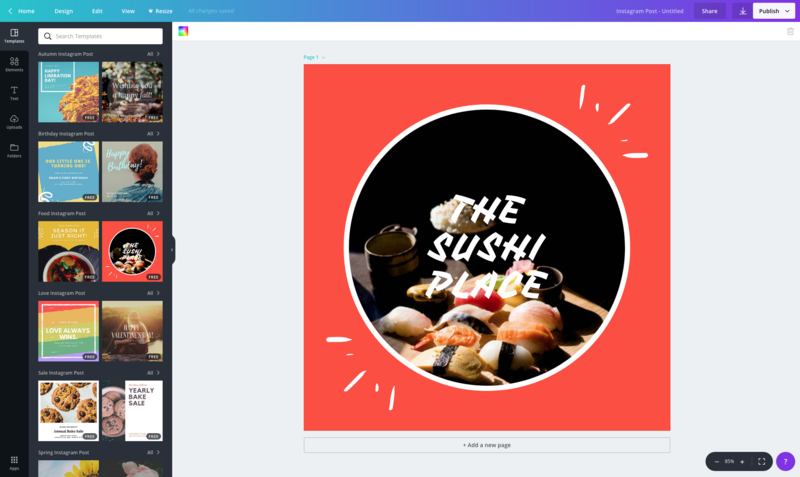 If paying a designer to create all of your Instagram images is just not in your budget, try Canva. It’s an amazing free design tool that allows you to create images for social media and the web. There are a number of great templates that are specifically for Instagram you can use to get yourself started. Using the templates also allows you to create graphics knowing that the size and aspect ratio has been optimised for the platform. Considering it’s free, it’s a very powerful tool. It might not quite be photoshop, but it is very easy to use and can create some great images – brands of all sizes have started using it to stop their reliance on professional designers. Don’t know what hashtags to use on your next Insta post? No problem, Display Purposes has you covered. Simply type in a couple of hashtags related to your brand or post and the tool will generate a list of relevant hashtags for you to use. Another great feature of this tools is that is will ‘cross out’ spammy and banned hashtags so you know not to use them. You can then select hashtags from the list or use the combination of hashtags that Display Purposes algorithm has picked for you. Auto hash is another hashtag generator but this one works a little differently. 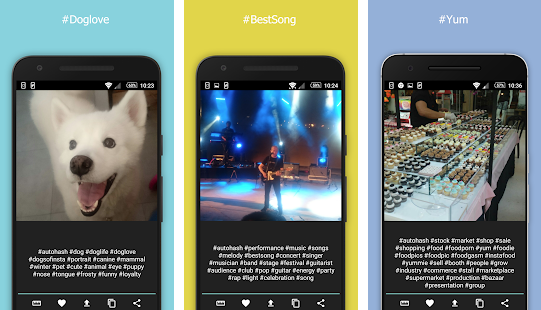 It uses a computer vision algorithm to determine relevant hashtags for any image you upload. 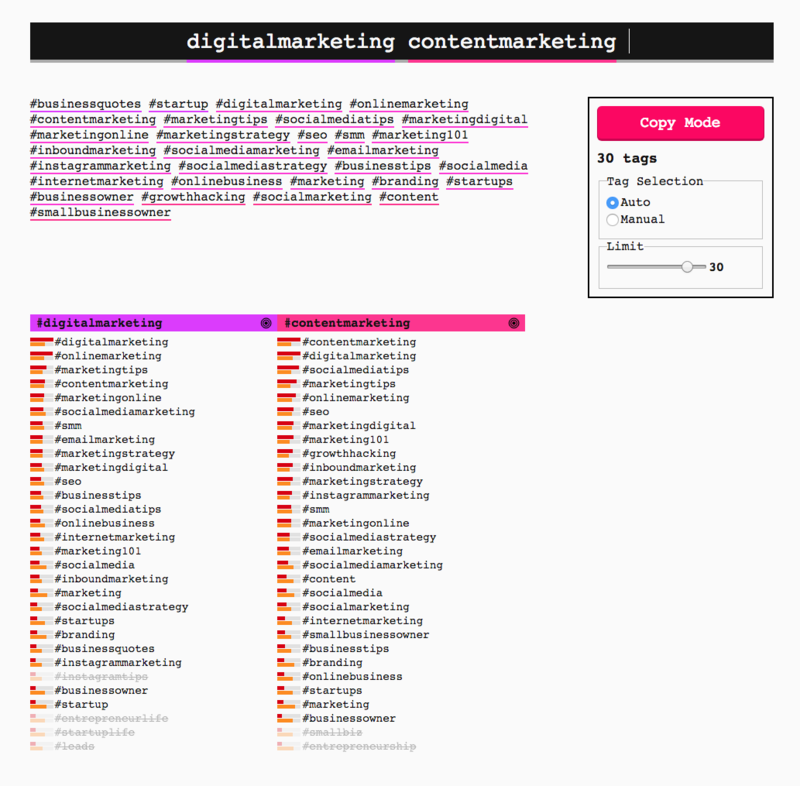 This tool can save you a lot of time that you would otherwise spend searching for hashtags on Instagram manually. The algorithm recognizes objects in your uploaded photo and then offers you the most relevant hashtags so you no longer need to copy paste hashtags that might not match your image. 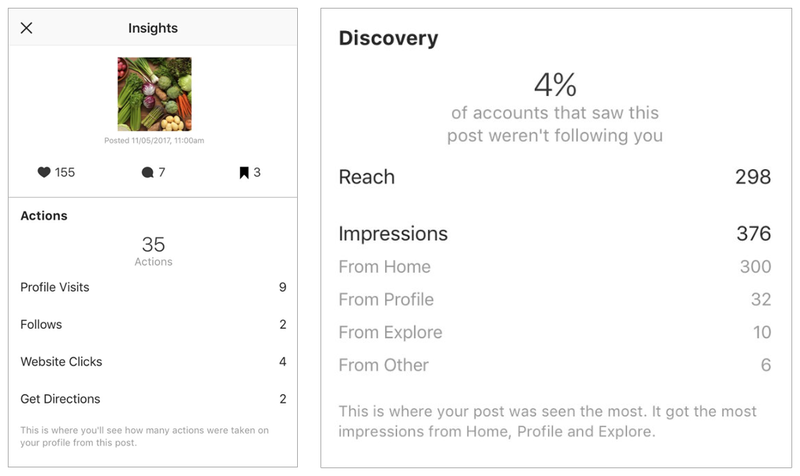 Instagram Insights is the native analytics tool for Instagram and gives you information on your follows, their actions and engagements as well as insights into your content. You can use this tool to see how your posts and stories are performing as well as get insights about your followers such as what time of day and day of the week they are most active. Now that you’re all caught up on the top Instagram tools, why not go read our top 5 apps for digital PR pros.